The Naturo Technologies team is made up of people who are all passionate about making the world a better place with what we offer. We believe food and drink should be 100% natural, taste great and be safe to eat. 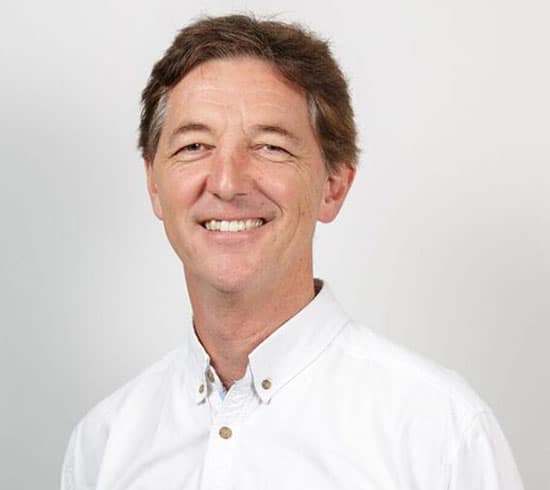 Jeff is an agricultural engineer with over 30 years experience in the global agribusiness sector and has been at the forefront of food technology innovation, design and manufacturing. He understands all levels of the food industry from farming, exporting, processing, industry consulting and development, which has provided him with unique and broad insights into key industry problems and subsequently the desire to find solutions. Jeff has developed several food technology innovations including his most recent, the Natavo Zero™ technology and the Avocado Time Machine.